Rosehill provide a wide range of contract furniture for various sectors including waiting rooms, classrooms, offices and church’s. Our stacking and nesting tables make a great addition to any room. Suitable for multi-use rooms such as church halls, conference rooms and classrooms. 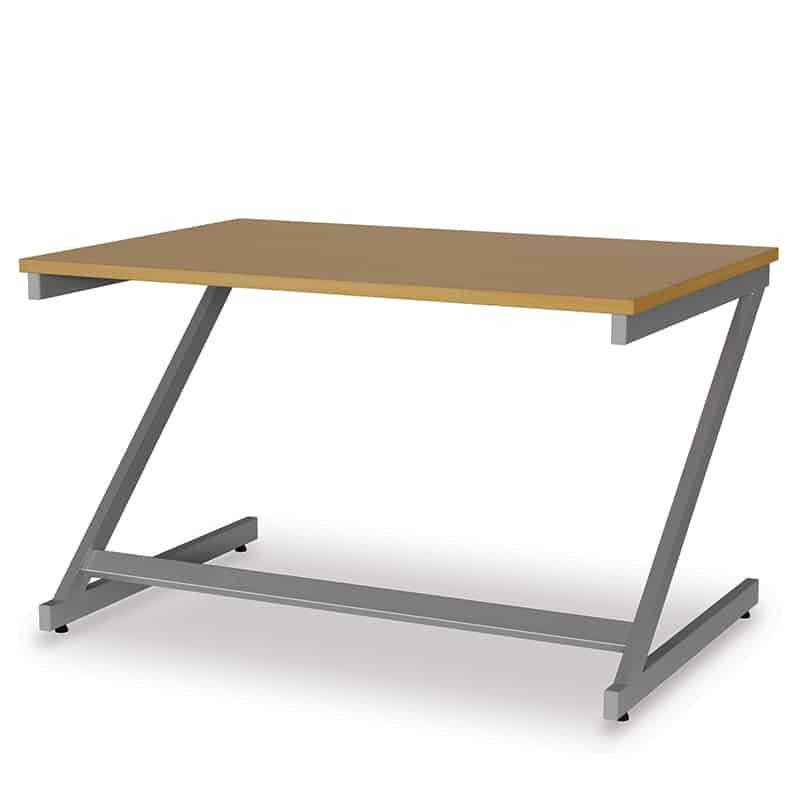 Easily store your stackable tables safely and securely away when not in use. From £74.93 to £102.75 All prices subject to VAT.